One of my favorite quotes for my 3 year old son is “I love you to the moon and back.” It just makes sense since he’s a space enthusiast and wants to be an astronaut when he grows up. So for Valentine’s Day I made this fun Jet Pack for him…and me! I think this would make the perfect prop for a sweet photo shoot. Try out these super easy party favors. 1. Cover both the cereal box and paper cups with Duct Tape. 2. Pierce a hole in the middle of both cups and insert twine through (about 14″) and seal the top with Duct Tape. 3. Glue your hearts together to make 3 on each side. Hot glue your cups to the bottom of your jet pack (I used Duct Tape as well). 4. Make your straps and there you go! So Easy! I embellished it with a foam heart…that didn’t last too long! 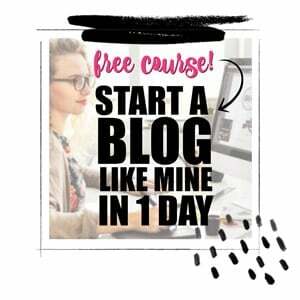 Hope you stop by my blog Project: Party Perfect for some more fun! Create your own DIY Jet Pack with these great sources gathered by the crew at Spaceships and Laser Beams. 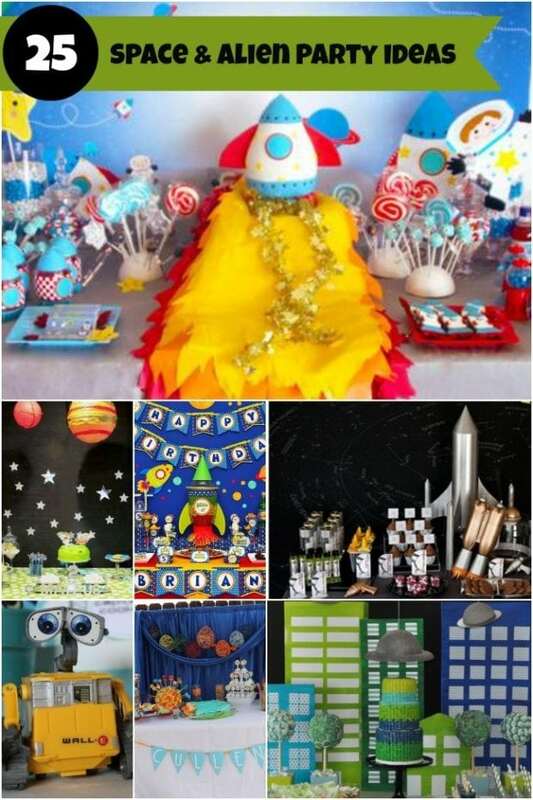 Check out more space themed party ideas you’ll love.